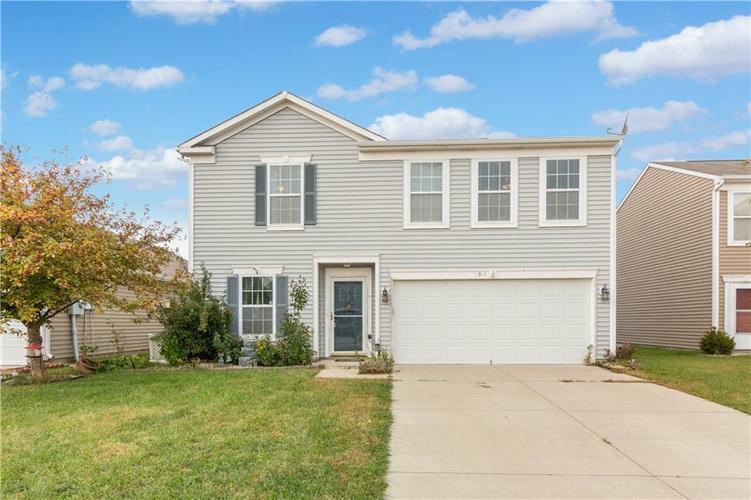 This 3 bedroom, 2.5 bathroom 2-story in Greenwood is ready for you to call it home! The open floor plan includes an eat-in kitchen and a dining area. The family room offers ample room to entertain guests. All three bedrooms are generously sized and the large master suite includes a walk-in closet and a private bath. The upstairs loft area could be used as a home office or game room! The grassy backyard overlooks the water views behind the home. Directions:NW on I-65 N, exit 97 & merge onto E 750 N, at traffic circle take 1st exit, cont. onto County Rd 125 E, left on Stop 18, right on Merganser Pkwy, right on Curlew Ln, left on Pencross Ln.